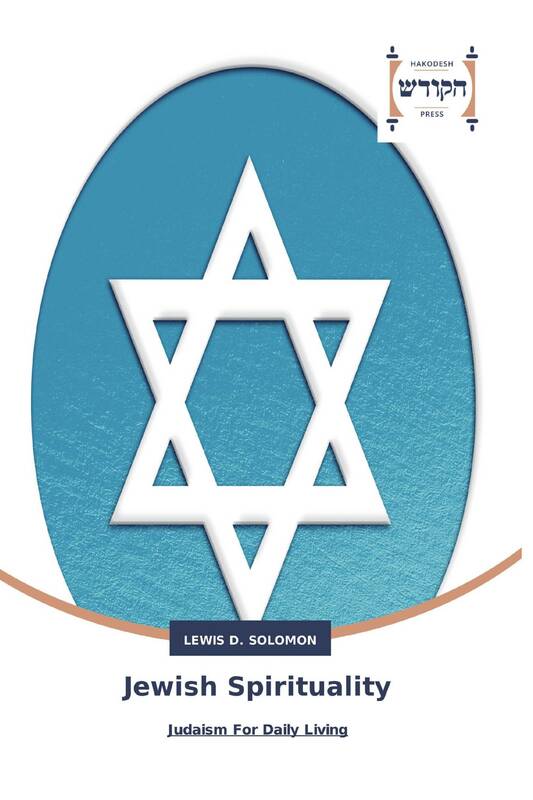 In this book, Rabbi Solomon provides a fresh approach to Judaism. He offers the vision of a living, loving, but not all-powerful, God. Looking to the Eternal as the Source of our joy, abundance, and wholeness will help us meet and surmount our daily problems as well as the crises we all face in living and, ultimately, in dying. By being more God-conscious and practicing certain virtues--character traits--grounded in Jewish sources, spiritually-oriented Judaism enables us to realize the essence of the Jewish tradition in our daily lives. The book provides individualized prayers, meditations,and visualizations, personalized expressions of belief and gratitude, more focused on our inner experiences and less on formal worship and outward practices. The book will appeal to alienated Jews, those who are unaffiliated, and all spiritual seekers.